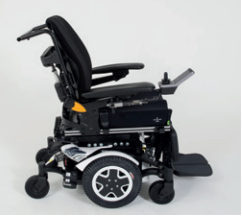 The new Invacare TDX SP2 is a powerchair designed with a focus on stability, safety and reliability. 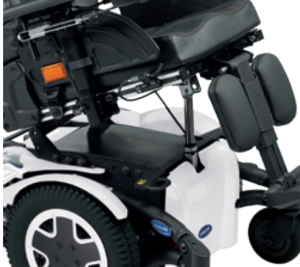 Thanks to the patented Stability Lock function and the SureStep® feature the TDX SP2 is the ideal motorised wheelchair for both indoor and outdoor conditions. Additionally, the crash-tested “tie-down” transportation system means that this wheelchair is safe to use in a vehicle. 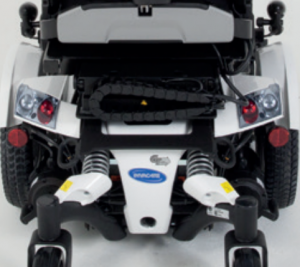 The centre wheel drive and compact 610mm width chassis combine to provide unparalleled indoor manoeuvrability. 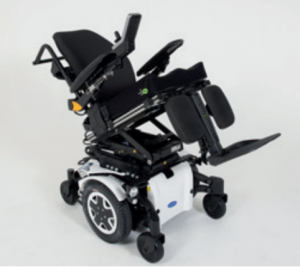 The TDX SP is designed to meet the requirements of the widest range of customers and can support a weight of up to 180kg. 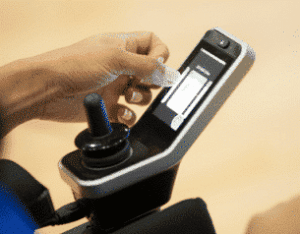 The REM400 remote has an impressive 3.5” colour touchscreen that requires minimal force to operate giving an enhanced control to your powerchair. 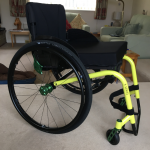 Bringing modern technology to the powerchair market, this innovative interactive remote can be configured to a clients’ physical and cognitive ability. LiNX offers a selection of secondary remotes for those unable to use a standard remote joystick, thereby maximising their control and independence. 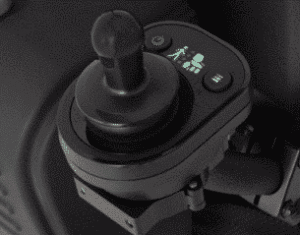 This includes a compact remote, a compact remote with low force operation, an extremity control joystick as a chin control and dual control options. The Centre Wheel Drive design and construction of the TDX SP2 helps to ensure the tightest possible turning circle. This design also helps provide great manoeuvrability. 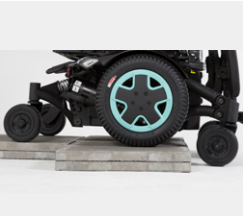 Keeping all six wheels on the ground provides stability and safety to the user. Giving a safe and stable ride across all terrains. 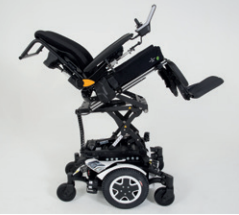 Allows easy access to higher items and the tilt allows pressure re-distribution and relaxation. SureStep and Stability Lock work together to ensure that customers can manage difficult terrain and everyday obstacles with no pitching. Attractive, energy saving LED lights can be integrated in a well-protected position in the rear shroud. 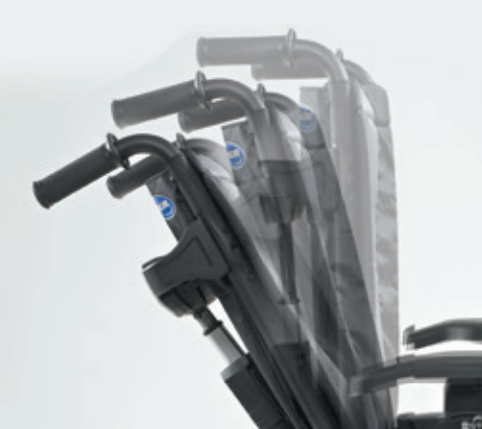 A maximum seat angle of 30° ensures comfort and safety. Allows the seat angle to be repositioned by up to 20°. Offers an active seating position and enables legs to be positioned at a 90° angle. 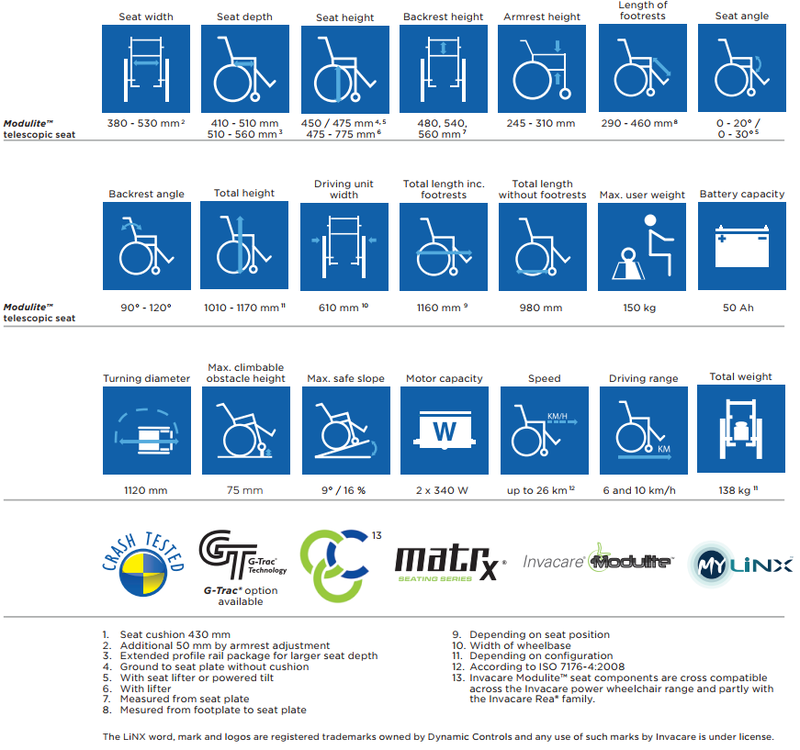 Choice of manual or powered elevating versions. 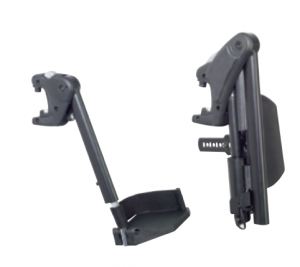 Has a high pivot point for natural movement as well as a quick release mechanism for easy folding and transportation. Minimises the front width of the base with no protruding screws or fork parts. G-Trac ensures the directions indicated by the control are followed by the chair. Quiet motors with sealed lifetime brushes reduce potential brush tolerance issues. 2 x USB 2.0 ports supply up to 1A each to keep devices charged. Rail mounting feature enables easy access. 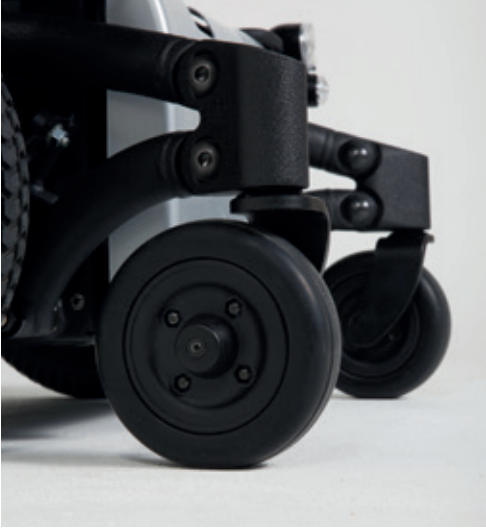 Black non-marking tyres and castors with the black rim give the chair a stylish, modern look. 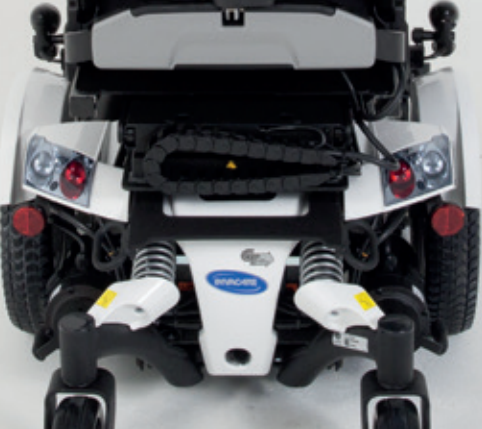 The Invacare TDX SP2 Power Chair carries the “Crash Tested” stamp which means it can be safely transported in a vehicle and can also be used as a drive from the chair for your WAV (Wheelchair accessible vehicle). 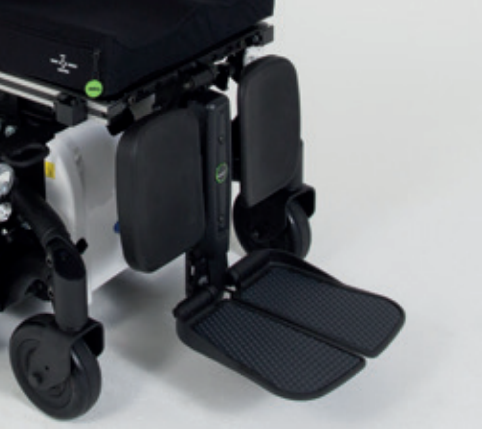 The “tilt-in-space function” provides an angle of more than 50° which ensures comfort and aides pressure relief. 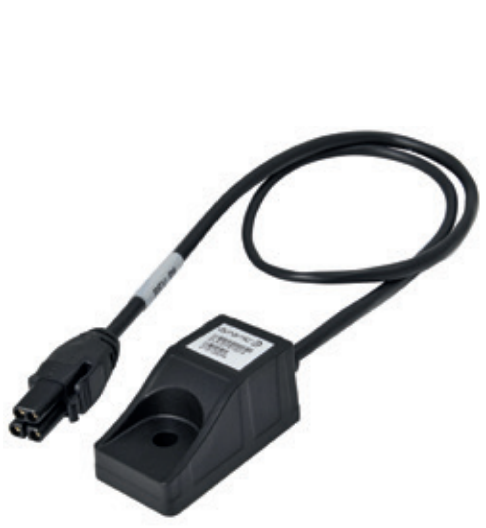 The Electric high – low facility which to enable maximum independence to the user. 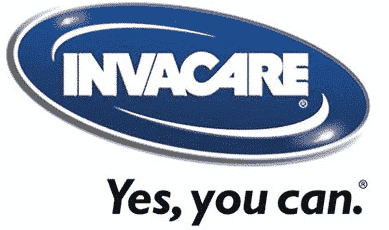 Supports third-party seating such as: Active design Caps II seating, Sunrise Medical Jay Seating and Invacare Flo Tech & Foam Carve Seating. 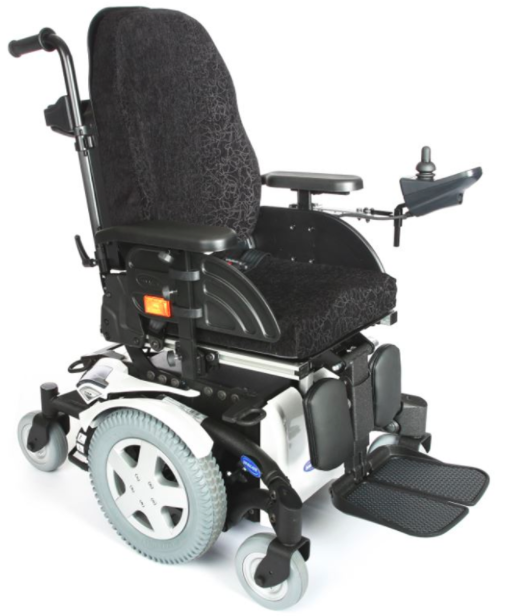 The TDX powerchair is available in a variety of distinctive colours. 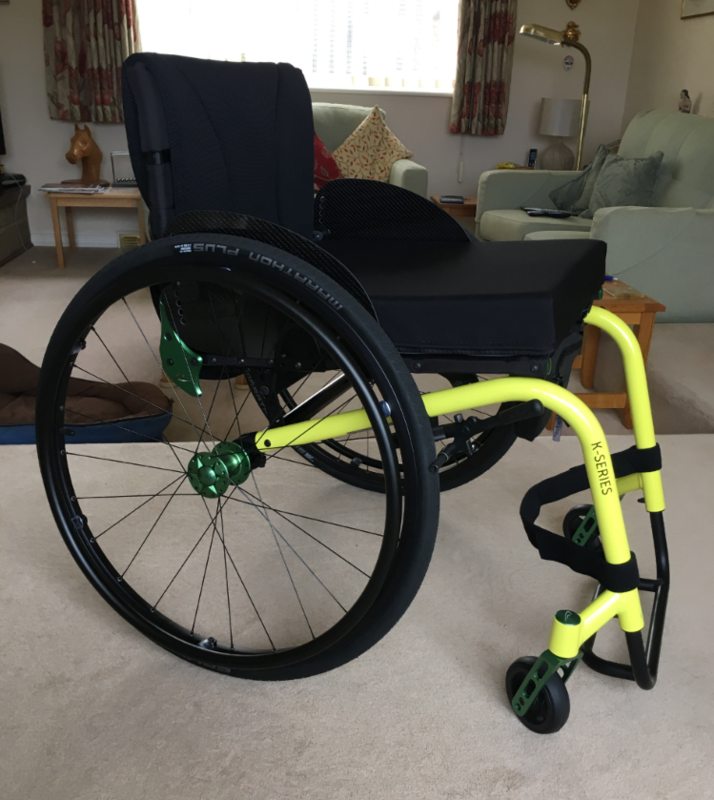 The TDX SP Narrow Base is perfectly engineered and benefits from sturdy construction, meaning that it is well suited for indoor and outdoor use. 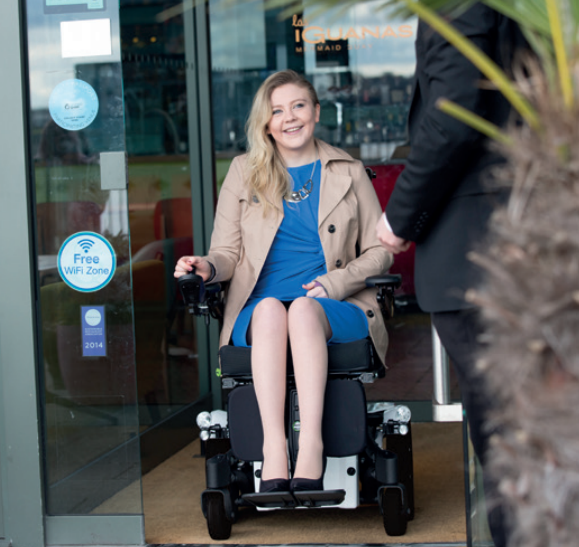 Because of this stability and comfort, the Invacare TDX SP2 allows users to feel confident travelling independently.